Charro/The Mexican Cowboy. Ancona, George.San Diego: Harcourt Brace (1999). ISBN: 9780152010461. This photo-essay depicts the stories and practices around the charrera in Guadalajara, Mexico.A brief historical background is provided as well as information on the specific training required to become a charra or charro. Diego. Winter, Jonah. Illustrated by Jeanette Winter. New York: Random House (1991). ISBN: 9780679856177. The author and illustrator combine written text and visual images to create small masterpieces to tell the story of the famous Mexican artist Diego Rivera. The Diving Bell . Strasser, Todd. New York: Scholastic Press (1992). ISBN: 9780590430456. Few children’s books are set in the time of the Spanish colonization of Mexico.A Mexican indigenous girl learns the Spaniard’s ways in order to save her brother and her community.Her relationships with the village’s monk and other Spaniards explore different layers of trust, respect and loyalty among the colonized and colonizers in that time period. !El Cucuy! Hayes, Joe. Illustrated by Honorio Robledo El Paso, TX: Cinco Punto Press (2001). ISBN: 9780938317784. El cucuy is a traditional Mexican story about a man who lives in the mountains and kidnaps children who misbehave. Parents frequently share this story to teach social norms. El día de los muertos/The Day of the Dead. Barner, Bob. Illustrated by Teresa Mlawer New York: Holiday House (2010). ISBN: 9780823422142. 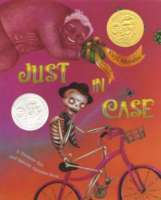 This rhythmic narrative explains how a family prepares and celebrates the Day of the Dead; a Mexican tradition that honors and remembers those who are not among us anymore. Bright colors on a black background highlight the artifacts. El juego de la lotería/Playing Loteria. Colato-Laínez, Rene. Illustrated by Jill Arena Flagstaff, AZ: Luna Rising (2005). ISBN: 9780873588812. 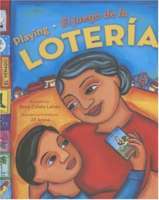 While Mexican children today may not play La Lotería, the game was a common part of their parents’ childhoods.This board game is similar to Bingo, but played with beans and cards with pictures of significant elements from Mexican culture.In the book, a Mexican-American child spends a summer in Mexico learning the language and the culture as he plays La Lotería with his beloved grandmother. El piñatero/The Piñata Maker. Ancona, George. San Diego: Harcourt Brace (1994). ISBN: 9780152000608. One of Mexico’s most famous artifacts is piñatas, but many do not know the stories and experiences of how piñatas are made.Ancona takes us into the life of Don Ricardo Nuñez Gijon, or Tío Rico, a piñatero who gives life to piñatas and to his own Mexican town. Elena’s Serenade. Geeslin, Campbell. Illustrated by Ana Juan New York: An Anne Schwartz Book (2004). ISBN: 9780689849084. Elena learns to be a glassblower like her father when she travels to Monterrey to learn from master glassblowers.The story presents a Mexican practice that might be unknown to many. Esperanza Rising. Muñoz-Ryan, Pam. New York: Scholastic Press (2009). ISBN: 9780439120425. Esperanza lives a wealthy lifestyle on a ranch in Mexico, until her father dies and she and her mother must cross the border in order to survive.Living as a migrant worker, she learns about being humble and hard working, as well as the importance of family and friendship. 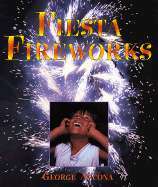 Fiesta/Fireworks. Ancona, George. New York: Lothrop, Lee & Shepard (1998). ISBN: 9780688148171. Tultepec, Mexico is well known for the making of spectacular explosives and celebrations, especially during feast of day of San Juan de Dios. This excellent book exposes children to the richness of Mexican culture in an urban area. Frida. Winter, Jonah. Illustrated by Ana Juan New York: Scholastic (2002). ISBN: 9780590203203. This biography tells the story of Frida Khalo, one of the most eccentric and emotive artists in Mexico. The illustrator plays with imagination and color to represent Frida’s way of thinking, living and painting. Holy Molé. McAlister, Carline. Illustrated by Stefan Czernecki Georgia: August House (2007). ISBN: 9780874837759. 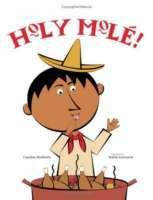 In a monastery in a Mexican town, the orphan child who works in the kitchen prepares the famous Mexican mole for the first time using chocolate with turkey, spices, and nuts. The story is authentic but the illustrations are stereotypical and problematic. Isabel’s House of Butterflies. Johnson, Tony. Illustrated by Susan Guevara Los Angeles, CA: Sierra Club (2003). ISBN: 9781578051281. Every autumn, monarch butterflies migrate to the mountainous area of Michoacan, Mexico where Isabel and her family live, returning to roost in the single tree outside their house. 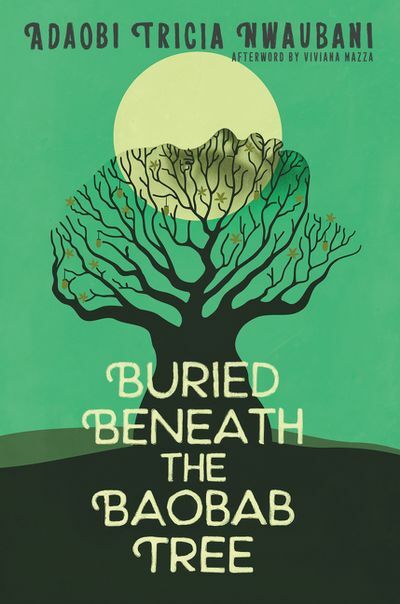 When Isabel’s father decides that he must chop down the tree and sell its wood to buy food, Isabel comes up with a plan that gives her family hope and a way to spare the oyamel tree. 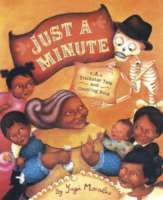 Just a Minute. Morales, Yuyi. San Francisco: Chronicle Books (2003). ISBN: 9780811837583. Just in Case. Morales, Yuyi. New York: Roaring Brook Press (2008). ISBN: 9781596433298. On Grandma Beetle’s birthday, Señor Calavera tries to find the perfect present with the support of Grandpa Zelmiro. The collection of gifts creates a bilingual alphabet. The book is supported with highly emotive illustrations, which reveal that Grandma’s wish is to see her beloved husband. La llorona/The Weeping Woman. Hayes, Joe. Illustrated by Vicki Hill & Mona Pennypacker El Paso, TX: Cinco Punto Press (2004). ISBN: 9780938317395. La llorona is one of the most popular cuentos of Hispanic America. The weeping woman tells the scary story of a woman who lost her children and spent her afterlife searching for them.The story is often told to children to scare them into coming home on time at night. La señora regañona. Sanromán, Susana. Illustrated by Domi Mexico: Fondo de Cultura Económica (1997). ISBN: 9780613280594. 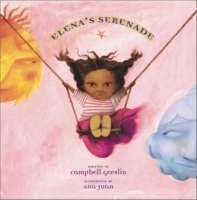 This story written in Spanish follows a child who learns how to not be afraid of the moon. 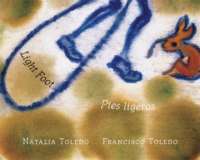 Light foot/Pies ligeros. Toledo, Natalia. Illustrated by Francisco Toledo Toronto: Groundwood (2006). ISBN: 9780888997890. This intriguing fable is based on Francisco Toledo’s series of engravings of Death, a dominant figure in Mexican culture. Death, concerned by overpopulation in the world, decides to solve the problem by challenging everyone to a skip-rope contest where the losers die. Lucha libre: The Man in the Silver Mask. Garza, Xavier. Illustrated by L. H. Crosthwaite El Paso, TX: Cinco Punto Press (2005). ISBN: 9781933693101. Garza draws from his experiences with the lucha libre (similar to the World Wrestling Federation) in a small border town. Carlitos engages in the fascinating world of lucha libre as he buys his first mask and faces his favorite luchador, the Man in the Silver Mask. The graphic-novel style illustrations in acrylic stress the excitement of this sport. Mayeros /A Yucatec Maya Family. Ancona, George. New York: Lothrop, Lee & Shepard (1997). ISBN: 9780688134662. 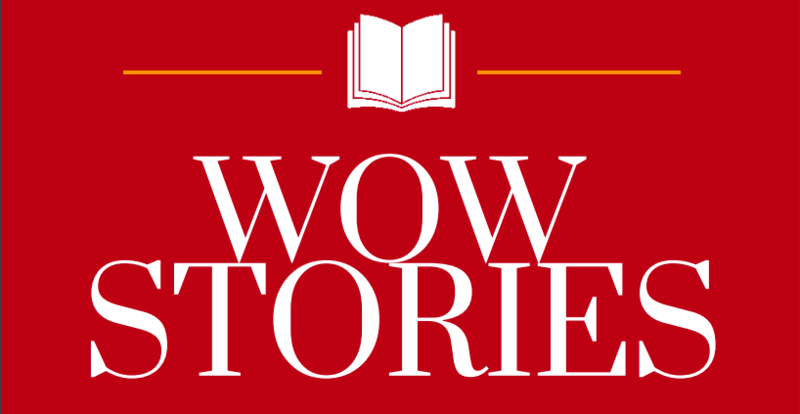 This story comes from the author’s own experiences growing up on the Yucatan Peninsula. 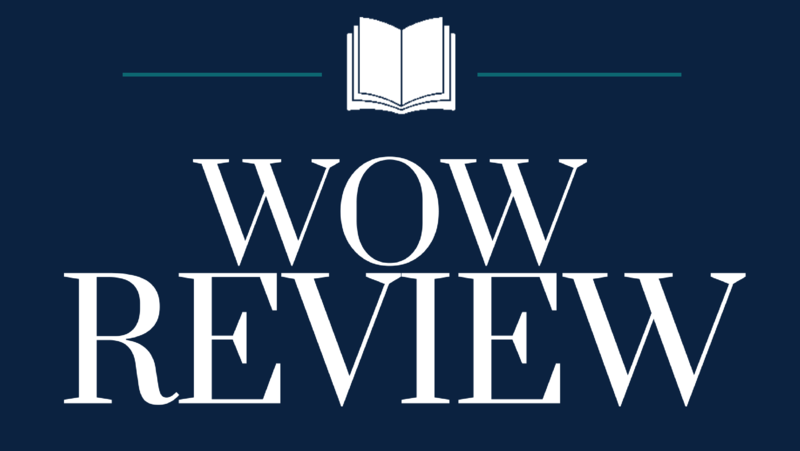 The book depicts daily life for a modern Mayan Indian family engaged in daily practices associated with their Mayan heritage and the Spanish explorers. Mi primer libro de dichos/My First Book of Proverbs. González, Ralfka. Illustrated by Ana Ruiz San Francisco, CA: Children’s Book Press (1995). ISBN: 9780613887991. This bilingual text presents a collection of popular sayings and proverbs from Mexico and other Latin-American countries. Children can identify the English version of each saying while learning about the importance of context in understanding these sayings. My Big Book of Spanish Words. Emberly, Rebecca. New York: LB Kids (2008). ISBN: 9780316118033. This text contains basic vocabulary words and pictures to facilitate the learning Spanish. My First Book of Spanish Words. Kudela, Katy. New York: A+ Books-Capstone Press (2009). ISBN: 1429632984. This simple book teaches Spanish vocabulary supported by illustrations. The Tree is Older than You Are. Nye, Naomi Shihab New York: Simon & Schuster (1995). ISBN: 9780689820878. This fascinating collection of poems and illustrations by international Mexican artists will allow children to explore and enjoy the flavor of Mexican culture. Truth and Salsa. Lowery, Linda. Georgia: Peachtree (2006). ISBN: 9781561453665. Hayley Flynn lives with her grandmother in San Miguel, Mexico for six months after her parents divorce.Her experiences challenge her stereotypes about Mexican culture and the Spanish language.While struggling to find her place in this new context, Hayley empathizes with others and becomes active in the struggle for justice for migrant workers in Michigan. 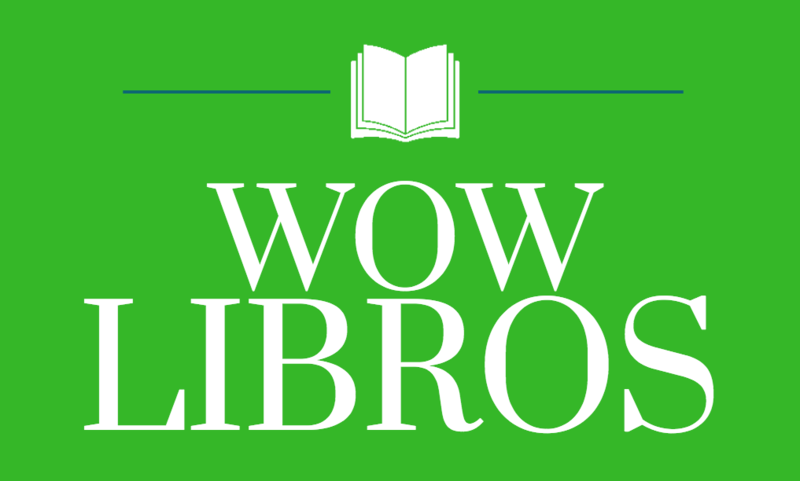 This book focuses on the creative ways that one family uses a rebozo–mother wraps her baby, sister dances la Bamba, younger brother plays superheroes, and father uses it to clean.